Of course those savings sound good but I guess that most of those will come from people losing their jobs and then possibly relying on benefits to live. Does that hidden cost feature in the savings I wonder? 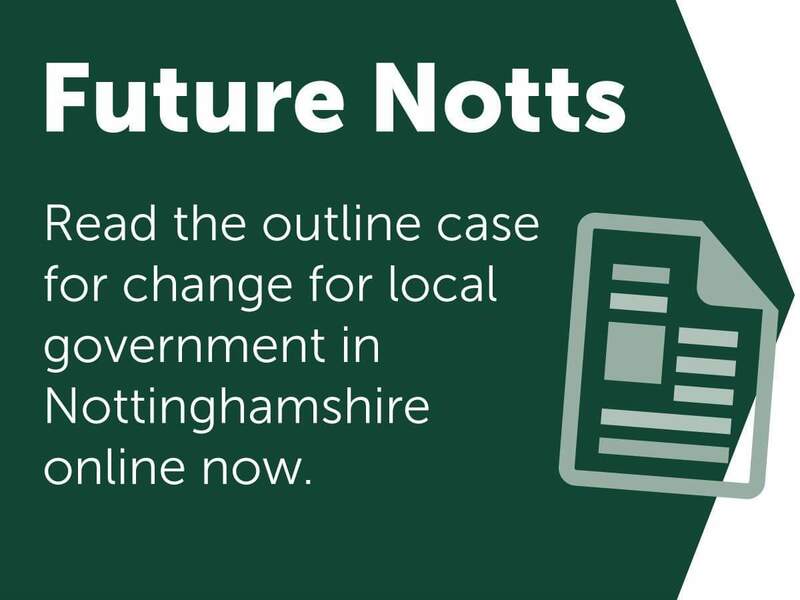 A real cost-saving option which would retain better local accountability and accessibility to services is likely to be the removal of the county council and the decanting of its powers and responsibilities to the districts/boroughs. But Kay Cutts & Richard Jackson voting for that option is akin to turkeys voting for Christmas. What ever happens one thing is certain, there will be NO reduction in Council Tax to householders.